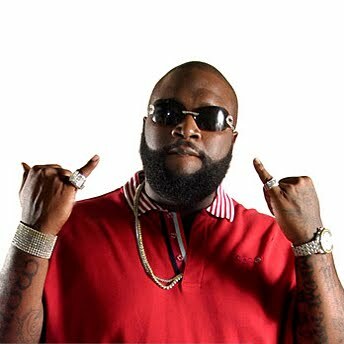 Rick Ross rick ross real name: William Leonard Roberts II. Born January 28, 1976 in Carol City, Florida. Ross has been in the "Rap Game" for a little over 10 years now. Rick Ross released one of his first big hits "Triller" in 2008. When coming up with the name, he compared it to Michael Jacksons hit album "Thriller" in the likes that it would have the same success. These are the expectations that Rick Ross set for himself in the beginning and thus far has achieved. Rick Ross's mixtape had done very well previously but Thriller took him to another level. With appearances from dozens of artist and producers all around the U.S. he struck gold, just as he had expected.